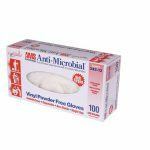 This glove is made from the highest quality polyvinyl chloride material and formulation available and is completely latex-free, so there is no risk for latex allergies. 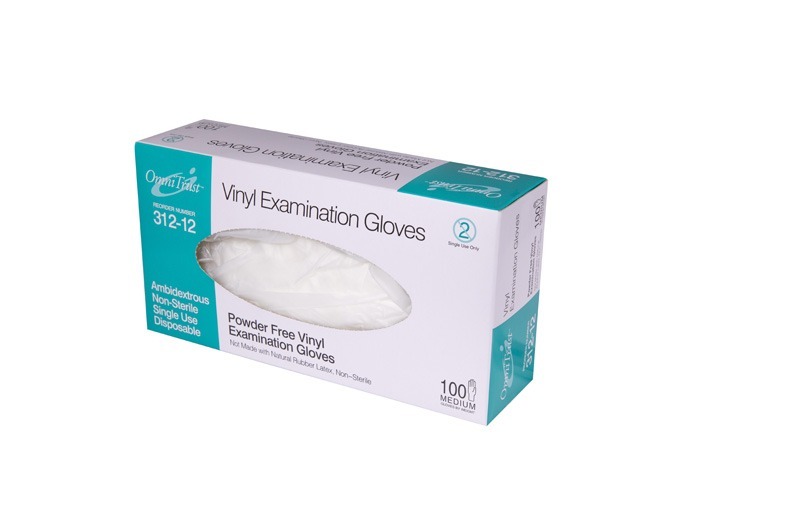 The OmniTrust #312 Series Vinyl Powder Free Examination Gloves provide you with the best possible value because they’re made on the industry’s most efficient automated manufacturing lines and tested to the most stringent international quality standards. All of our gloves are produced with DOTP, a safe alternative to the harmful plasticizers found in other vinyl gloves. 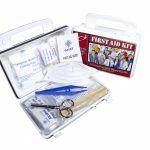 All of this adds up to a superior vinyl glove in quality, comfort and performance.